Historians have said that Cleopatra slept in a gold mask every night to maintain her beauty. Pure gold has been used for centuries as the secret to youthful looking skin. 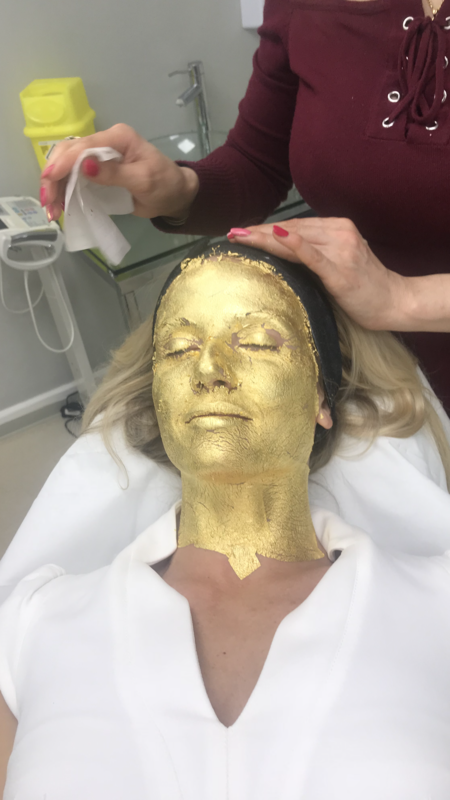 To modernise this tried and tested beauty secret, we have incorporated the 24K Gold Facial to our facial treatments, to help you look and feel like a queen. The 24k Gold Facial, incorporates real gold into your skin, a very soft metal that absorbs quickly and deeply. 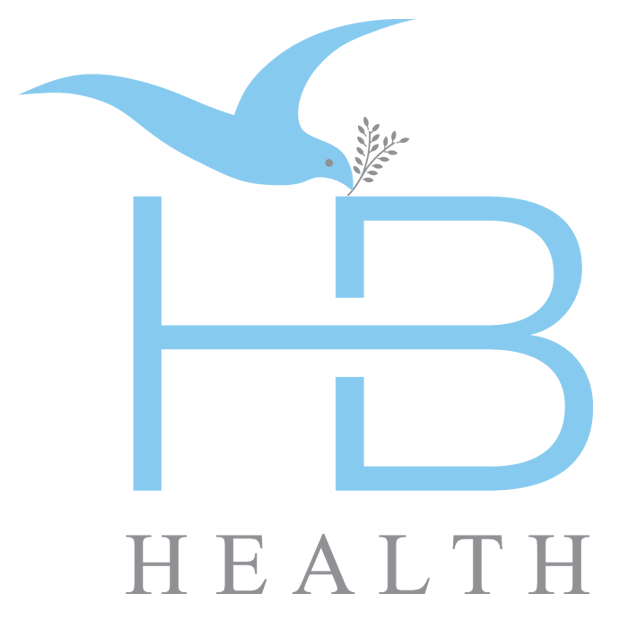 The facial helps firm and brighten skin, reduce wrinkles, help drain lymph nodes and get rid of toxins, stimulate blood circulation, and help skin cells replenish at a faster pace than they would naturally grow. Absolutely not, unlike cosmetic treatments such as Botox, a 24k Gold Facial carries none of the risks of cosmetic surgery and the benefits outweigh the other costly Invasive procedures. Gold Facial is the natural way to firm, tone, and produce youthful wrinkle free skin.